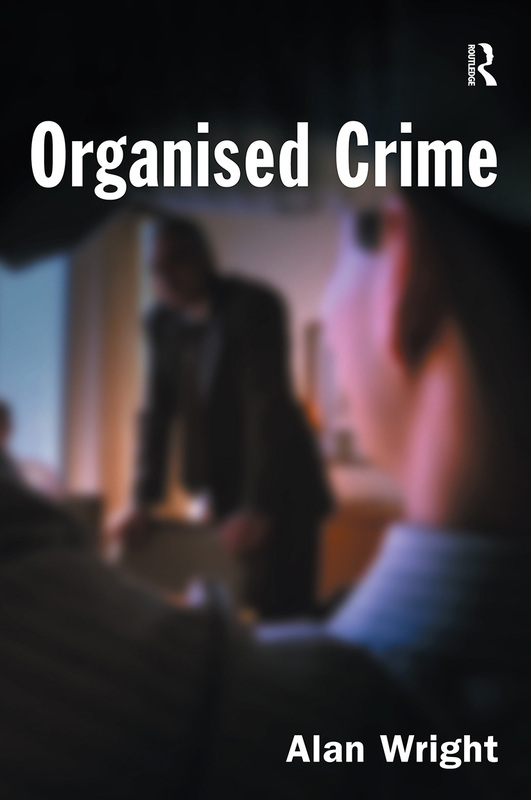 This book aims to provide an accessible introduction to the study of organised crime - about those who commit it, the effect it has on individuals, businesses and states, and the ways in which states and the international community have sought to contain it. It explores all facets of what has become one of the key problems facing governments, policy makers and law enforcement agencies in the early twenty-first century. Organised Crime has four predominant themes: the nature and central concepts of organised crime the specific activities with which it is associated its origins and growth nationally, regionally and globally the efforts by the international community and law enforcement agencies to contain, regulate and control the risks that it poses. The book contains a number of detailed case studies illustrating the growth of organised crime at national, international and transnational levels, ranging from the mafia, criminal gangs in the UK through to the new wave of organised crime in Russia and the post-Soviet states. It will be essential reading for both students and practitioners in the police and other law enforcement agencies who have a concern with organised crime worldwide.